instance and hence the name. 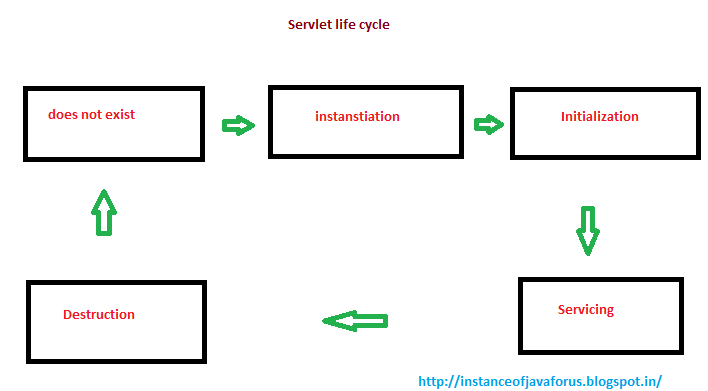 Servlet class is made available to the servlet engine but not yet its instance is created. It is known as doesn't exist phase of a servlet. 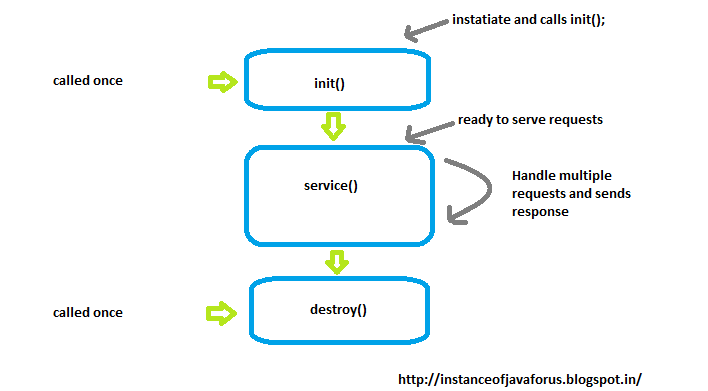 The process of creating the object of a class is known as instantiation.